Fun in the sun and splashing around with some of Malaysia’s most popular TV hosts, DJ and social influencers. 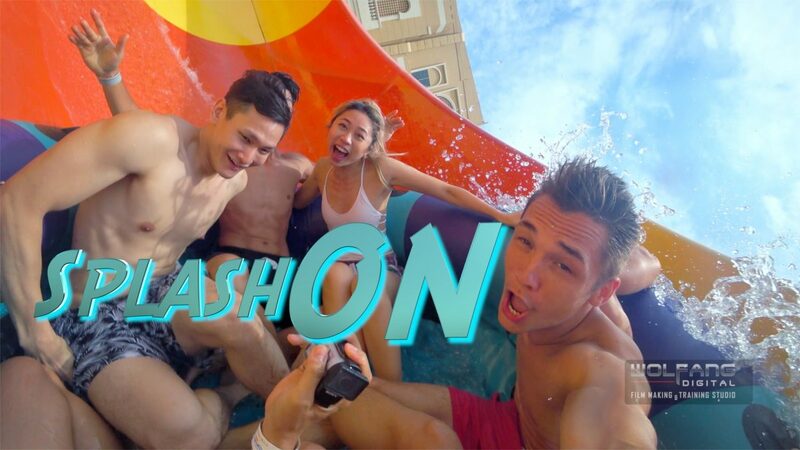 Baron Abas directs this fun little short film with Mark O’dea and friends at Sunway Lagoon shooting with Sony Action Cam X3000 in 4K resolution. Except for minor color corrections in the highlights and shadows, the X3000 footage you see in our video above was ungraded, right out of the camera. The colors are vibrant and natural. What we discovered was the X3000 has become a serious body mounted action camera. The X3000 with optical Steady Shot even at 4K resolution provides incredible stable footage even when you’re just holding the camera and walking. No post stabilization was made in our video above. The new line-up of accessories make this Action Cam ecosystem the most complete yet. 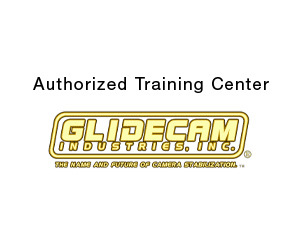 In the video you will see the new Finger Wheel and Action Monopod. The Finger Wheel is pure genious, transforming the Action Cam into a shooter-friendly mini handycam. 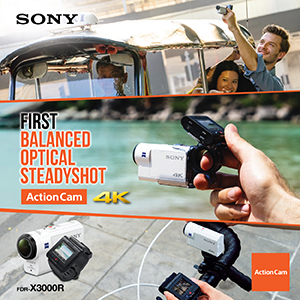 With this new generation of Action Cam, the X3000 will be our go to camera for adventures and travel vacations.